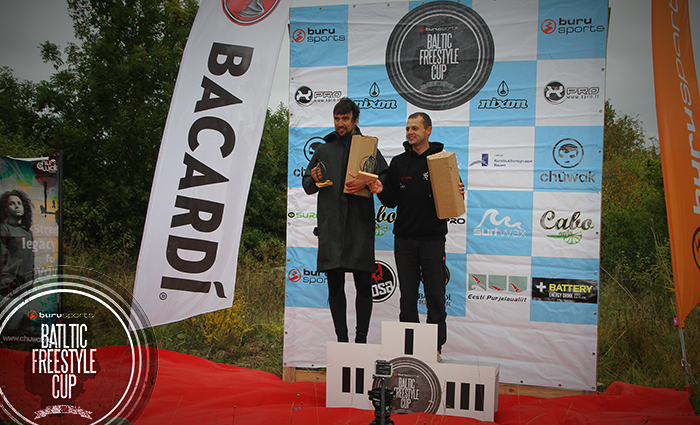 Burusports Baltic Freestyle CUP estonian event is done ! Despire the cold weather we had one supernice day in water and on beach, together with friends and spectators. Soon we will have pictures and videos from comp. We thank all competitors, people ho came to wach and cheer up all the judges ! All the sponsors ho made it happen - Thanks ! We hadolso livecoverage and video from the comp.